Next up, don't miss the skincare products a dermatologist would buy at the drugstore. Finding decent skincare at the drugstore is not as intuitive as some consumers think. We've spoken to several dermatologists about the subject, and most of them agree that since inexpensive products don't tend to have the years of research backing their claims, many drugstore buys (serums and anti-aging products in particular) aren't actually that effective. However, dermatologists do say that moisturizer is one product you can definitely feel safe buying from the drugstore. Since the main point of moisturizer is to protect the skin's moisture barrier, it really isn't necessary to spend the big bucks. Dermatologists and the American public are all in agreement about which drugstore moisturizer is the best on the market. 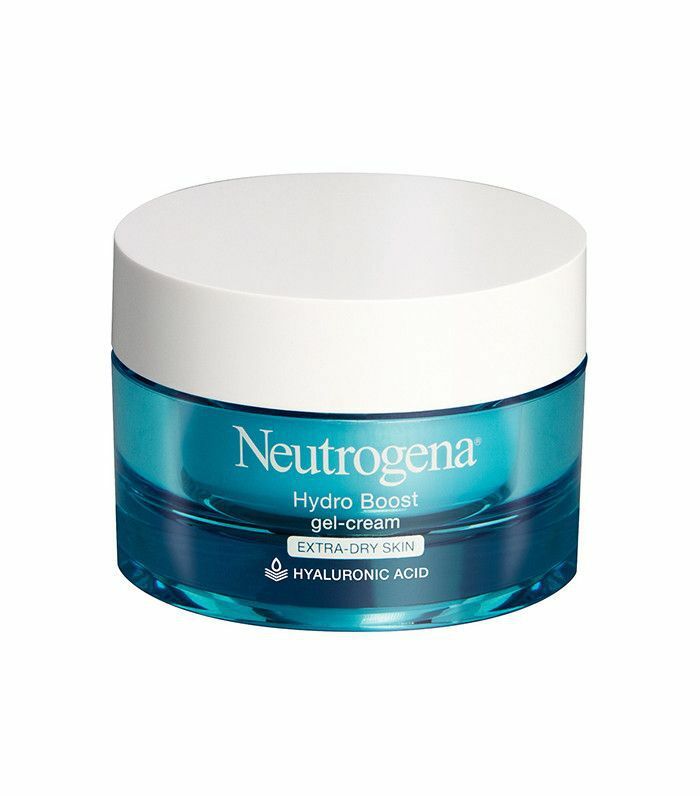 According to The Zoe Report, Neutrogena brand manager Jen Gomez revealed during a recent Q&A with brand ambassador Kerry Washington that the best-selling drugstore moisturizer in America is Neutrogena's Hydro Boost Water Gel Moisturizing Gel ($18). It's no wonder U.S. skincare junkies are so universally obsessed with this Neutrogena staple. According to board-certified dermatologist and RealSelf contributor Sejal Shah, MD, the product's "lightweight" texture, speedy absorption, and hyaluronic-packed formula make it an effective match for all skin types. Shop America's best-selling drugstore moisturizer below!